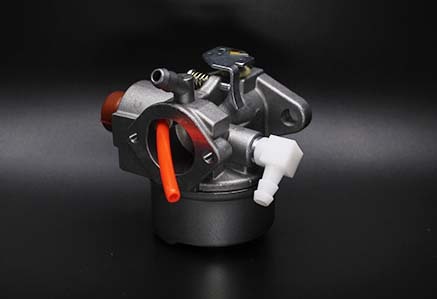 Experienced Supplier For Ebay And Amazon Seller. 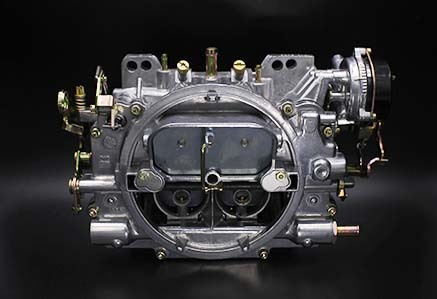 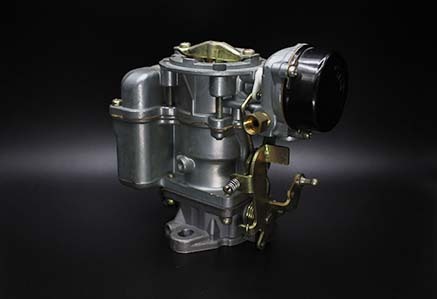 Lantech Is More Than A Carburetor Manufacturer. 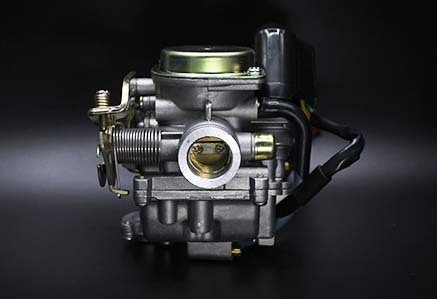 Lantech has been a carburetor manufacturer since 2008, making it the most trusted and complete range carburetor supplier on auto parts market. 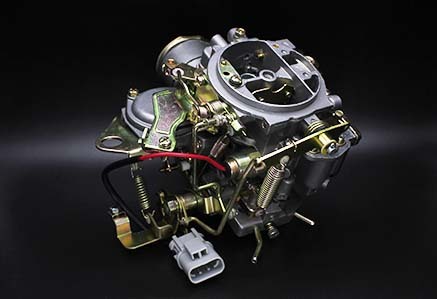 One-Stop Carburetor Parts To Satisfy All Requirements. 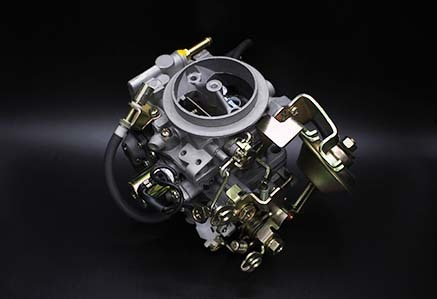 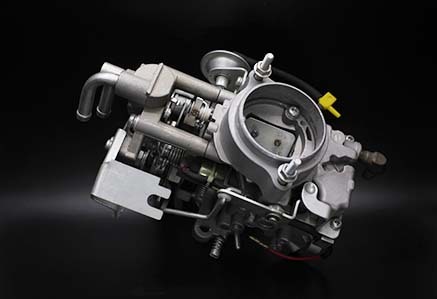 Lantech provides full range carburetor accessories. 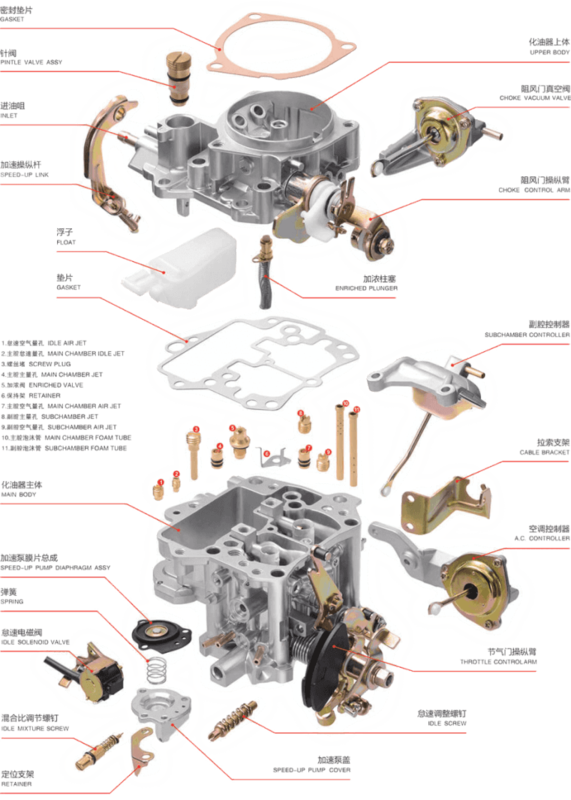 Jets, diaphram, gaskets, needle valve, mixture screw…almost everything. 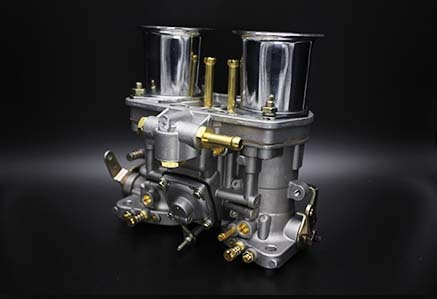 Join The 50,000+ High Qualified Carburetors&Parts!